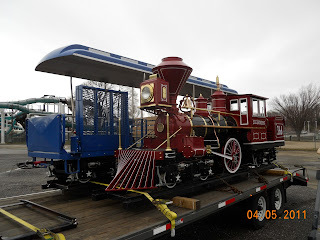 Will the new train have speakers so the engineer can tell the history of the rides and park (similar to the Erie Zoo)? Yes! The new train will have a speaker system just like the old train. 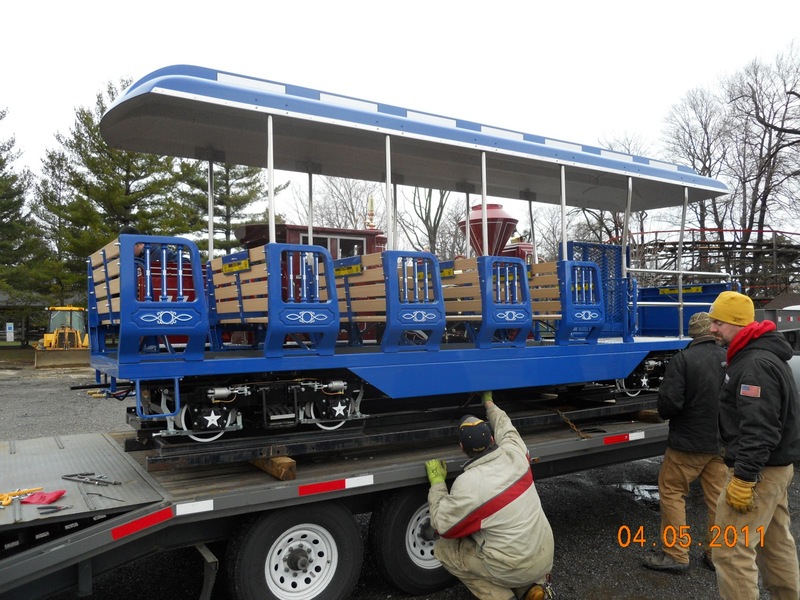 The engineer will be able to tell about Waldameer's sights and attractions while riders lazily chug through the park. is the new train steam powered or gas powered? and can you tell a little more about the new train. 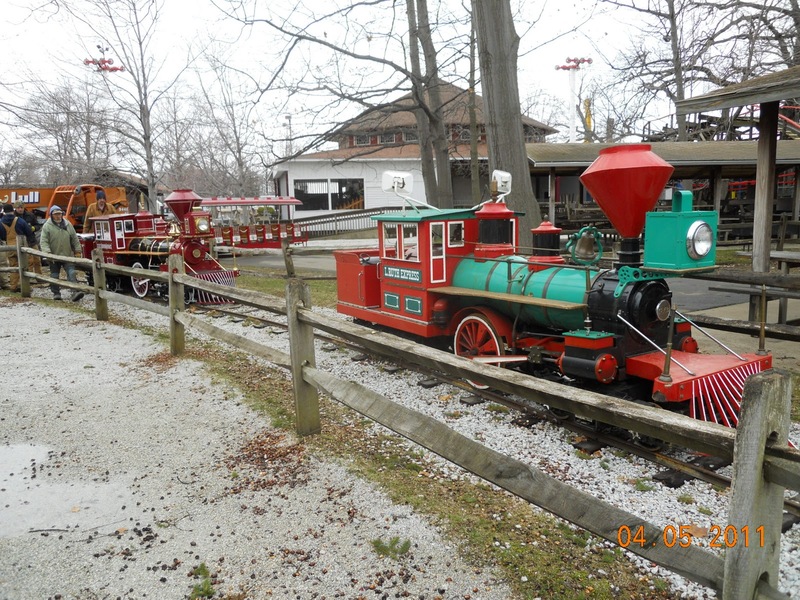 The new train engine is gas powered, just like our old train. I am not sure if Chance makes a steam powered engine. If you want to know more, ask away! 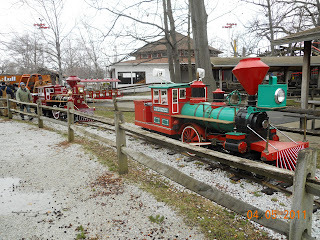 Chance does not make a steam powered train, only gasoline, diesel, and propane powered trains. I'm looking forward to going for a ride behind the new locomotive! 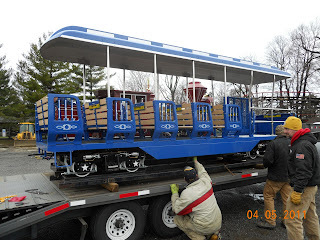 When will Waldameer be getting a second train?